Smart Cards are a well-established and mature technology to improve the trustworthiness and accountability of electronic transactions by providing a secure proof of identity of the card holder. Due to new requirements coming from national or international regulation (e.g. Sarbanes-Oxley-Act (SOX)) and cost reduction demands, smart cards are increasingly introduced in different fields of public and private sectors, namely for e-government, e-administration, social services, tourism as well as for IT and physical access control in enterprise environments. It offers offers a multitude of applications like eID, ePassports, citizen cards, health insurance and health professional cards, employee badges, driver licenses, signature cards, as well as loyalty cards. Through our leading CardOS® solutions, we provide you with smart cards that guarantee identity and control access and make you more efficient in your business and your interactions with customers and citizens. CardOS from Atos is a multifunctional native smart card operating system, which is extendable by customized packages to amend or adjust the operating system functionality. CardOS Smart Cards give you enormous benefits in terms of secure working, which creates further benefits in terms of efficiency and productivity, and reduces material and operational costs as well as the costs associated with information loss. Because Atos is experienced in the needs of every sector and in security processes, we can tailor-make a solution for your business that precisely matches your processes, needs and goals. Our CardOS Smart Cards are based on Infineon chips and our own high-end operating system CardOS – a system that meets the highest quality requirements and is compatible with all relevant Smart Card standards. ► Authentication with One Time Passwords (OTP). For more information, download the factsheets below. Our CardOS Smart Cards are based on Infineon chips and our own high-end operating system CardOS – a system that meets the highest quality requirements and is compatible with all relevant Smart Card standards. 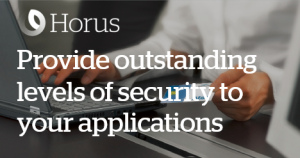 The security solution is completed by CardOS API, a proven and widely used software programme, with which CardOS smartcards are seamlessly integrated in all relevant system environments. With this powerful package, the infrastructure is able to be adapted flexibly at any time and the administration of smartcards remains uncomplicated, cost efficient and secure. 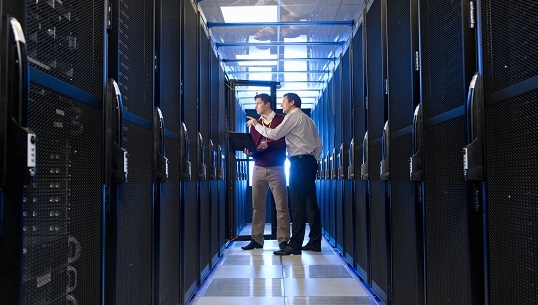 Security from Siemens IT Solutions and Services is that simple. For more information about the specifications, download the factsheets below. 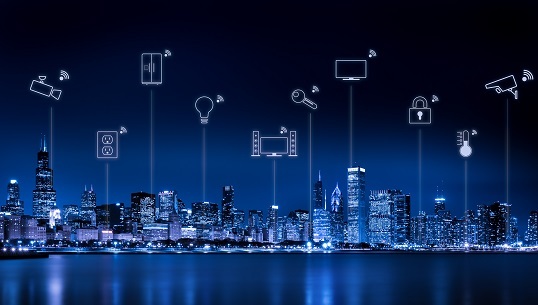 Atos provides products in the field of embedded device security in the context of Infineon Security Partner Network with a solution for connected cars and smart home. Discover our use cases in the different tabs. 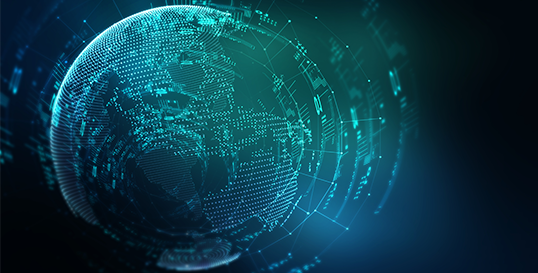 Launched in 2015, the ISPN is a unique platform of security experts who address a broader IoT ecosystem with hardware-based security solutions that can easily be implemented. 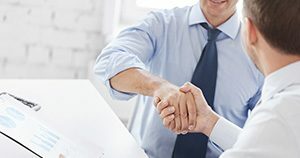 With their expertise in specific applications and markets, the partners cover the value chain from design consultation to systems integration and service management. 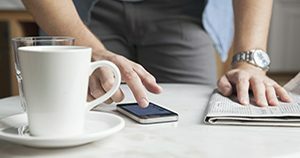 In an increasingly connected world securing the interaction and communication among people, electronic devices and infrastructures becomes a number one priority. Addressing this need for security is the charter of Infineon. Infineon is the leading provider of security solutions and offers tailored and ready to use security solutions serving a wide range of applications from smart cards to new, emerging IoT use cases. 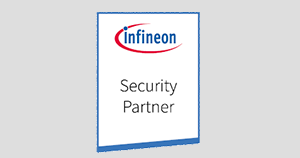 Outstanding security expertise and technology innovation based on almost 30 years of experience, system competence and the broadest security solution portfolio focused on customer needs is what makes Infineon the preferred security partner. The Atos solution is based on a dedicated security controller which can be easily integrated into an existing ECU (Electronic Control Unit) without deeply affecting the complete board design. Infineon’s SLI 97 was selected as the security chip to provide the required automotive qualification and the requested performance for automotive applications. Together with the chip platform Infineon provides a cryptographic library which supports the cryptographic functionality. 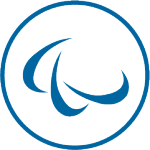 On top of this platform Atos implements its well-known operating system CardOS®, which performs the cryptographic functionality over standard interfaces like ISO 7816, SPI or I2C. 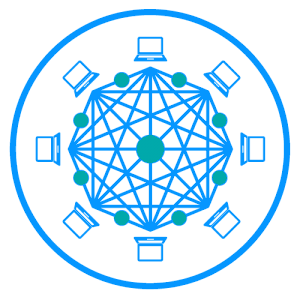 CardOS is a multifunctional native operating system, which provides a high level of flexibility by adapting the file structure. 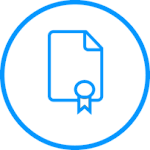 In addition, it is extendable by customized packages to amend or adjust the operating system functionality. To ease implementation of the cryptographic functionality Atos also offers the abstraction layer CardOS API, which can be used to access the keys and cryptographic functionality of the Atos secure element via high level interfaces, like PKCS#11 or automotive specific standards. To know more about CardOS secure elements in automotive solutions with Infineon, do not hesitate to read our brochure. The Atos solution is based on a dedicated security controller which can be easily integrated into existing Smart Home controller without deeply affecting the complete board design. Infineon’s SLE 78 was selected as the security chip to provide stateof-the-art security as known from the smart card area and in addition the needed hardware interfaces. Together with the chip platform Infineon provides a cryptographic library which supports the cryptographic functionality. To ease implementation of the cryptographic functionality Atos also offers the abstraction layer CardOS API (Application Programming Interface), which appliance developers will use to access the keys and cryptographic functionality of the Atos secure element via high level interfaces. To know more about CardOS secure elements for Smart Home applications with Infineon, do not hesitate to read our brochure. Brochure – CardOS Secure Elements in automotive solutions with Infineon: Using cryptographic functionality to secure embedded platforms in the automotive market. Brochure – CardOS Secure Elements for Smart Home Applications with Infineon: Using cryptographic functionality to secure embedded platforms in Smart Home applications. 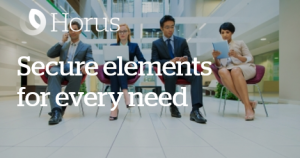 White Paper Horus IoT Security Suite: Discover how to Protect IoT deployment through 4 Steps: analytics, identity and lifecycle management, data security, and communications. Atos provides products in the field of embedded device security in the context of Infineon Security Partner Network with a solution for connected cars. Scalable solution securing connected objects, their communications and exchanged data. Complete solution for the creation & lifecycle management of digital certificates for IoT. Decentralized management of multi-actor confidence. Interested in our CardOS Smart Cards?